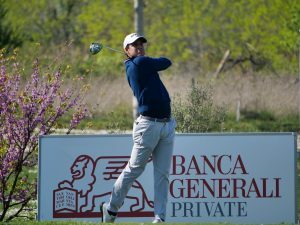 After the first five tournaments of the 2019 season hosted in Egypt, the rising golf stars of the Alps Tour are back in Europe for the Abruzzo Open Dailies Total 1, starting next week from April 17th through April 19th. Miglianico Golf & Country Club, in the Abruzzo region (Central Italy, 200 km East of Rome) is a well-tested venue of the tournament for the sixth year in a row, and while in the past it was played towards the end of the season, this year it will be the opening competition of the Continental swing and the first of the five dates of the 2019 Alps Tour schedule in Italy. 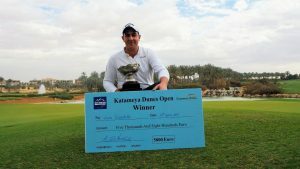 Four out of the five 2019 winners will be in the field – Italians Luca Cianchetti (winner of Katameya Dunes Open) and present leader of the Order of Merit Lorenzo Scalise (New Giza Open), Englishman Ben Wheeler (Red Sea Little Venice Open) and Frenchman Frederic Lacroix (Ein Bay Open) – but many other players showed good form and are expected to perform well like Italians Federico Maccario, Enrico Di Nitto and Edoardo Lipparelli, respectively 3rd, 4th and 7th in the ranking, Englishman Andrew Scrimshaw, who was 2nd in the last tournament in Egypt, or Spaniard Sebastian Garcia Rodriguez, who played all the five Egyptian tournaments “in money” with two “top tens”. The €40,000 prize money tournament is played over 54 holes with a field of 138 players (112 pros and 26 amateurs). Following a cut after 36 holes, the top 40 and ties will qualify for the final day and for the title of the tournament. 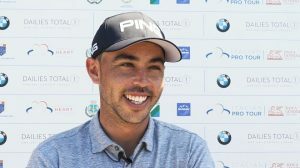 The winner of the last two editions of the tournament, Italian Guido Migliozzi, is now playing on the European Tour where he recently won the Magical Kenya Open; his scores in the Abruzzo Open were -14 in 2017, when he defeated in playoff Frenchmen Alex Daydou and Julien Foret, and -18 in 2018, one stroke better of Foret, again, and Paul Elissalde, tied second. 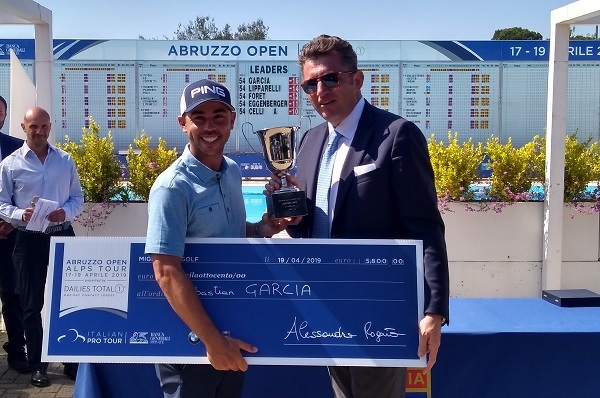 The tournament is organized by Italian Pro Tour, branch of the Italian Golf Federation, and title sponsor is for the first time Dailies Total 1, water gradient daily contact lens. 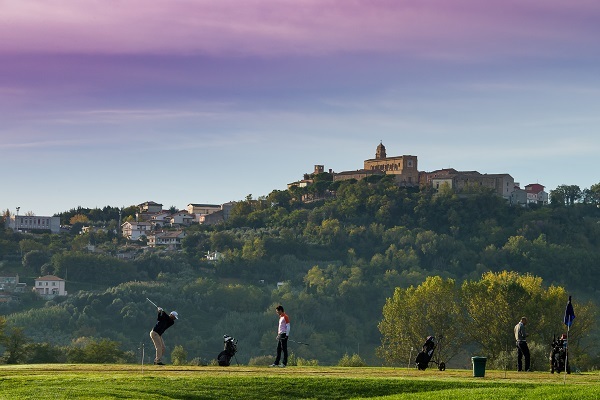 Miglianico G&CC: The 18-hole course, with par 72 and a length of 5875 meters, twists along woods, vineyards and artificial bunkers, with various “out of bounds” and water hazards. The Miglianico Golf & Country Club course was designed by well renowned American golf Architect Ronald Kirby, and has a unique personality. From technical point of view, this is an extremely interesting course with an enjoyable atmosphere, as confirmed by all golfers who play it regularly, by professionals and amateurs coming from abroad to play the international tournaments hosted over the years. Technical, challenging and fun holes are to be found on this golf course which was also venue of the Mediterranean Games in 2009.